Trust me, for speakers of other languages this is all very strange. 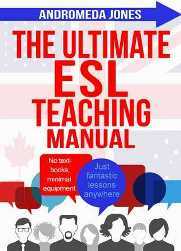 For this reason, you must make question practice an integral part of every TEFL lesson. 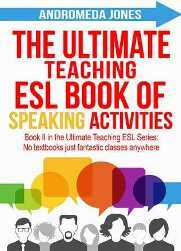 You don’t have to spend a long time on it, but ten minutes practice towards the end of the lesson will make a huge difference to your students’ English. Here is how to do it. Without this emphasis, the student could have easily asked, ‘What is she doing?’ which would be grammatically correct but not the question the teacher was searching for. Below, I have written common statements for all main grammar points. Once you understand the idea, you should write sentences of your own for more variety in your classes. In every question practice, I put a particular emphasis on the questions that students find the most difficult, such as prepositions at the end of sentences. 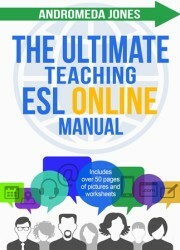 You can find a full list of statements for question practice in our books The Ultimate Teaching ESL Manual and The Ultimate Teaching ESL Online Manual. They were joking about the class – What were they joking about?